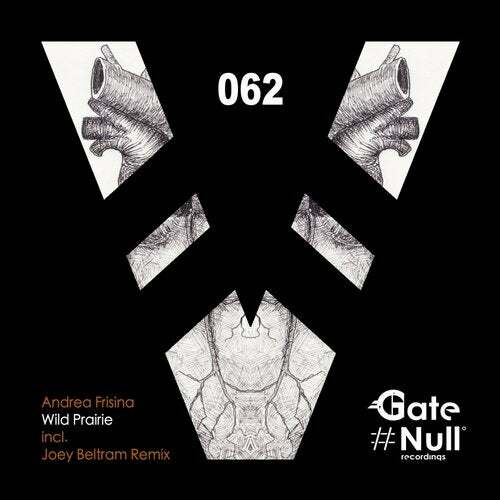 Definitely, massive is the best way to describe this release coming from label boss Andrea Frisina and including a remix of the legendary techno pioneer Joey Beltram ! The original is a masterpiece, a solid techno weapon with an elaborated arrangement, which gives an huge impact to the floor: the whole track is a game of percussions, vocal loops and drums driven by a fat bassline, but amazing and brilliant is the harmonisation of the synths during the pauses as well. The Joey Beltrams remix is a fresh and eclectic version, perfect for the summer, its really perceptible his imprint in this arrangement as well, which makes it absolutely a monumental track.